Our hand-picked group of experts is behind every Prestige NY initiative. Our team includes 40+ employees between brand ambassadors, HR staff, and management. Each of them offers specialized strengths, which we weave together to deliver record-smashing growth. Get ready to be blown away by our top-notch brand ambassadors. 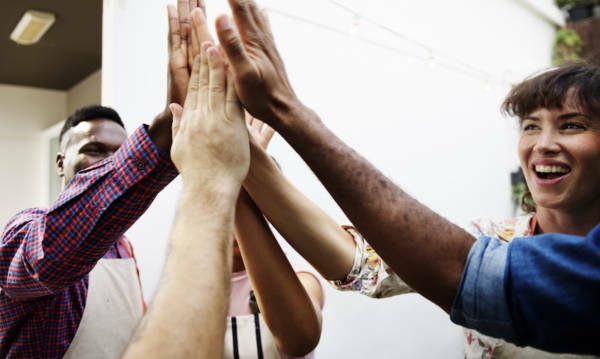 We are proud of our ‘promote from within’ policy – each of our team members have started entry level and are on their way to executive management status within months. Highlighted are some of our top performers who are continuously paving the way at Prestige NY. Our managing partners add excellent quality and skills to our company making our mission for success easily attainable. Maheen started with Prestige NY back in January 2013. 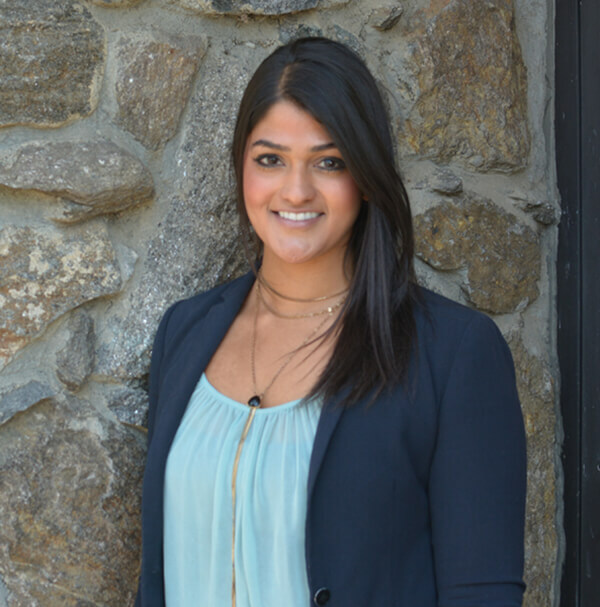 Coming from a background in psychology from St. John’s University, Maheen was eager to learn more about the correlation of psychology and direct marketing. 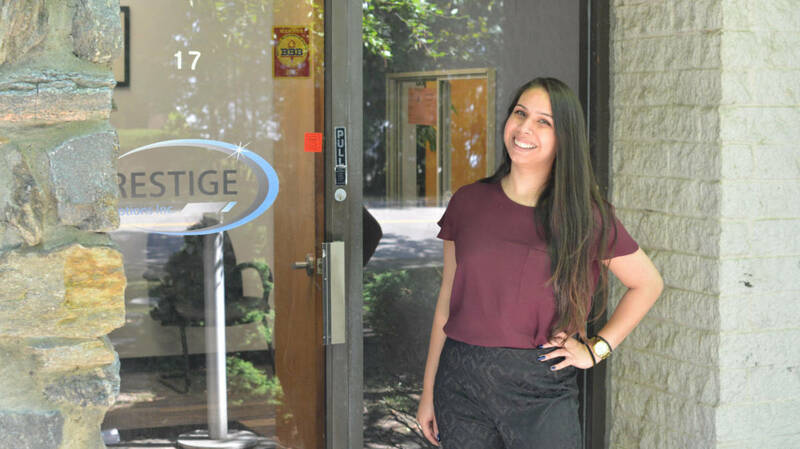 Understanding that the Management Training Program was a step-by-step way to learn about just that, along with a hands on way to gain valuable management experience, she took the program on head-on and has been a Managing Partner for over 4 years! 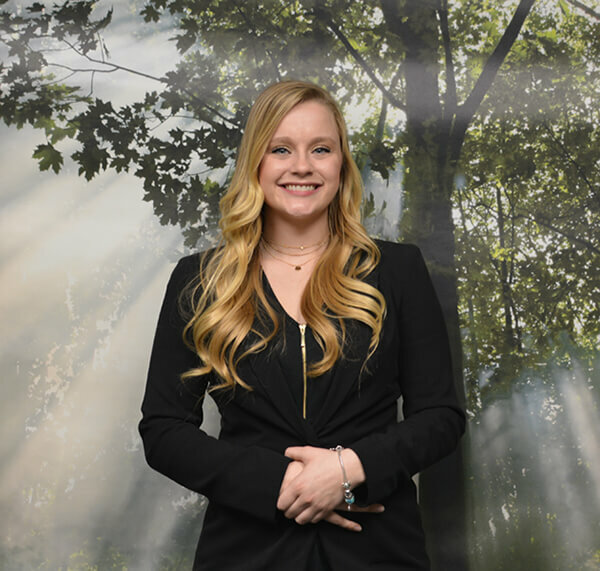 “My main reason for wanting to use this program to achieve my professional goals is because I knew that it would help me hit my personal goals as well.” The majority of her goals include being able to give back to her family and the community. Maheen’s goal for the company is to continue growing by expansions and to directly contribute to mentoring at least 7 new Managing Partners in Prestige’s new markets over the next 3 years. Bridging the gap between the customer, the product and the clients has always intrigued me. Strategic conversations, and marketing sparked my interest. I was working as a mortgage broker, and chasing a never ending pipe line of loans, began to bore me. Initially the motivation was great, and it stemmed from securing more money then I had ever made in any previous positions. Even making it to the top sales person in my division, and receiving praises and bonuses was all short lived. After realizing that no matter how hard I worked, or how hard I trained others, I was purely working for someone else’s goals. 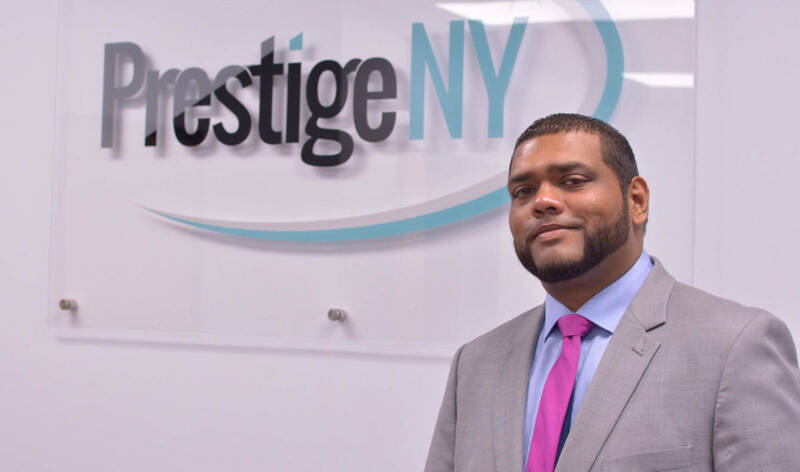 I came into Prestige New York, and I wish I could say that rest is history, but I can’t, because we’ve partnered up and history is still being made everyday since I filled out my on-boarding paper work. Here at Prestige, I get to explore all of my talents at once, while picking up the necessary skills needed to succeed in business. My creative itch is being scratched by having multiple clients and products to market. Innovating new pitch ideas, and systems to bridge the gap between the customers and our portfolio of top fortune companies. I’ve never been a fan of a glass ceiling, and thriving in this performance based industry is perfect for my growth. 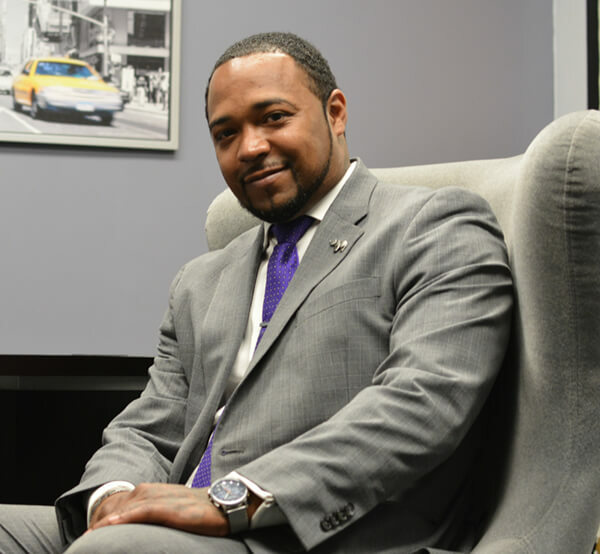 The opportunity is real, and fast tracking a management program was ideal for my entrepreneurial spirit. Growth is my motivation, and it’s constant here. Learning everything needed to run the back end of the business while starting on the front line is a genius plan. Every manager can relate to a person in entry level, because they filled those shoes once upon a time. This made coaching me easy, and relate-able. Soon I’ll be managing a vendor location, confidently, because I have the tools, and a network of assistance. Trying to find my place in the world of business is no longer a task. I’ve been molded into a duplication of success. Account managers are the heartbeat of our company creating and continuing strong relationships with our clients. I am a young emerging female professional growing in the marketing industry. I am originally from a small town near Scranton, Pennsylvania and moved out to New York to better grow and develop as a business woman. I graduated with my bachelors degree in political science and secondary education. My reason for coming into the marketing field was purely to advance my skills in communication and business but little did I know I would find my home. Here at Prestige, I’ve found a company that allows to me flourish as an aspiring entrepreneur. I’ve received hands on training from the top executives to help me develop to my current position, and will continue growing to run my own vendor location very shortly. Most of my future goals relate back to being able to help provide for my family and knowing that is possible with my career here is a reward in itself. The ultimate motivator for me is the help take care of my family in the future and travel the world! I didn’t always know that the marketing industry is where I was going to create a career for myself but I did know that I was going to be the best at whatever industry I went in to. I came from a nursing background, educationally, but worked in banking and retail prior to coming into the marketing field. I decided that I wanted to give marketing a try because of the growth potential that I kept hearing about. Prestige NY is one of the first companies that I actually saw the growth possibilities that successful people in my life talked about. I really enjoy being able to work with people hands on and to help others grow. I also really love the support that’s provided for continuous development through networking and advancement in our company. This is something I plan on continuing to provide for anyone I personally work with- both here at Prestige and when i get promoted to run my own vendor location, as it’s something that’s been an unlimited resource to me. Marketing has always intrigued me since I was in junior high school. I always knew that it was going to be my major when I went to college. I graduated with my bachelor’s in Marketing and Business Administration. After graduation I was working for a mortgage company processing home loans. There was a promise of growth but I saw none of it. The workplace mainly consisted of men and women in their 40’s who were going no where anytime soon and were unhappy. I decided to leave and take a safer job as crazy as that sounds. I then started my career at the NEW YORK CITY DEPARTMENT OF CORRECTIONS. I was a decorated Officer and Captain. I recieved numerous awards and accolades. My hard work and dedication always seem to drive my performance to the top but I was not properly being rewarded for it. Other colleagues who were doing the work that I was doing were being compensated the same. This made me furious. I thank my lucky star that I found Prestige NY. The company rekindled the love I’ve always had for Marketing. I love interacting with people on a personal level and our clients provides us with all the necessary tools we need. I enjoy coaching and mentoring others as well. There is no better feeling than seeing how you’ve positively affected someone’s life. The growth at Prestige NY is limited to your dreams. I know the growth is real because I’ve seen it first hand and I myself is a living example. In the very near future I will be operating a vendor location of my own and offering others the same opportunity that was extended to myself. Limits just like fear is often an illusion. Customer Acquisition is our specialty.